For my twins, I just had to create some twin specific outfits. I had a tricky time deciding what to make and worrying about the size. I knew twins were typically born smaller, but didn’t want to make the outfits too small or two big. I ended up deciding to only make one outfit (for an 5-8lb baby, typical newborn size) and two sets of wraps with headbands. Here is how they turned out! They can all be purchased on Ravelry or Etsy. Hard to see in the picture, but this is my butterfly wrap, with two little tie back lace headbands. Buy here. Shells and pearls headbands with wraps, see on Etsy here. Last (and my favorite) outfit, with a matching bonnet, open back romper, and headband set! See on Ravelry here. I just adore newborn photos! I am pretty excited for the 3 month outfits I am currently making them! 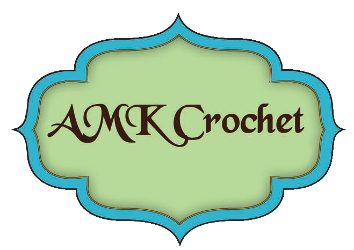 Bookmark this article Twin Crochet Patterns!